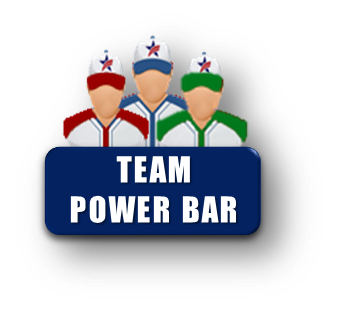 CABA WORLD SERIES – EASY ROSTER LOAD / PLAYER SIGN-UP 1) PLAYERS = Sign-up with Team below. Once submitted, email goes to the Team Coach for approval and acceptance. 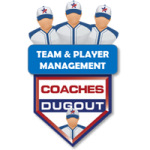 2) COACH = Coach login to the Coaches Dugout to see pending players and approve. These teams are currently registered for this event. Click a button to sign up!